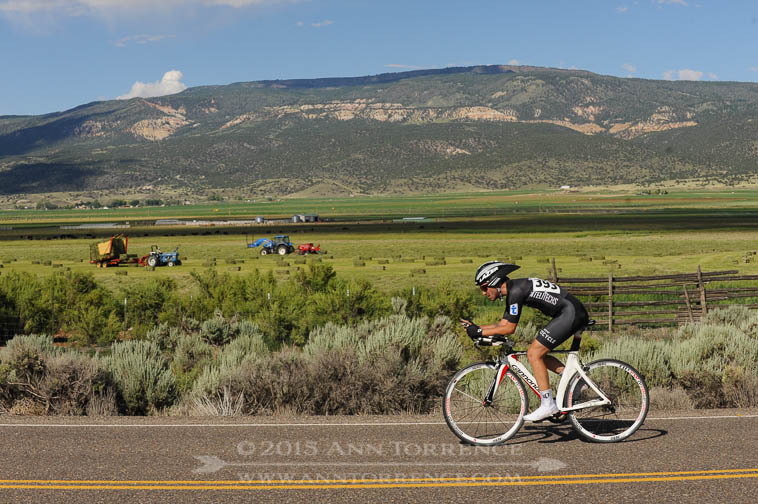 Some friends of mine, Scott and Tina Anderson, put on a weekend bicycle race here called the Capitol Reef Classic. It’s an all volunteer army, and they asked me if I would photograph the different stages. I could shoot it however I wanted, they said. The idea of trying to capture a bunch of individual riders didn’t appeal, so I decided to go for just a couple hero shots Scott and Tina could use for promoting the race in our spectacular environment. I waited a long time to get the juxtaposition of the rider and the tractor in this one; I doubt anyone else would notice it. It was fun all the same. 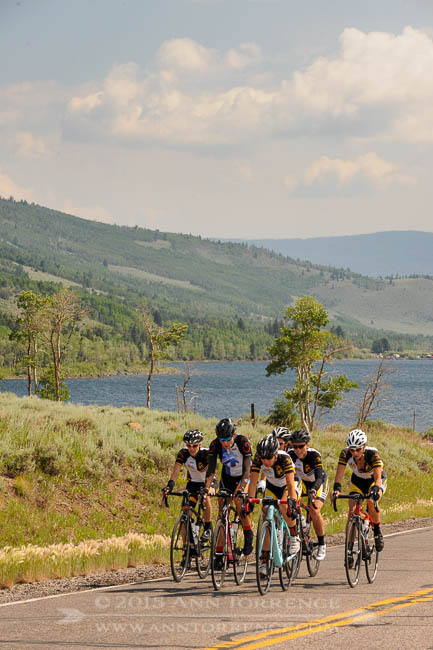 The riders seemed to be having a good time, the volunteers are awesome, and it’s a great way to get out and see some of the amazing country I live in. Next year, I told Scott I want them to find me a motorcycle driver so I can shoot the race from the road.